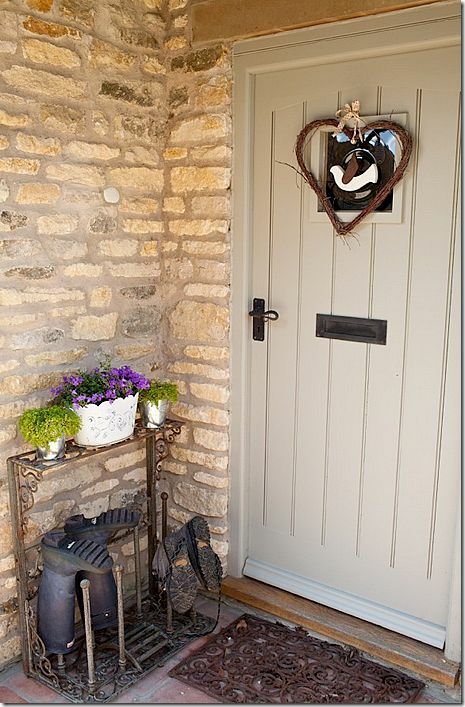 If you're anything like us, here at Relics of Witney, you won't be able to resist eyeing up beautiful front doors. Your head will be turned this way and that as you walk down a new street, being inspired, and squirrelling away ideas for the future. 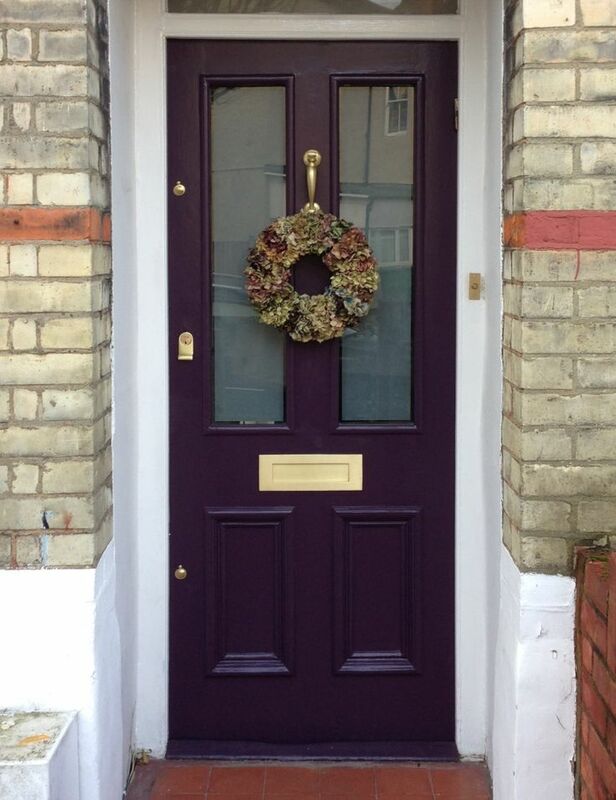 We all know that changing the colour of your front door is one of the simplest ways to make a dramatic change to the front of your house. 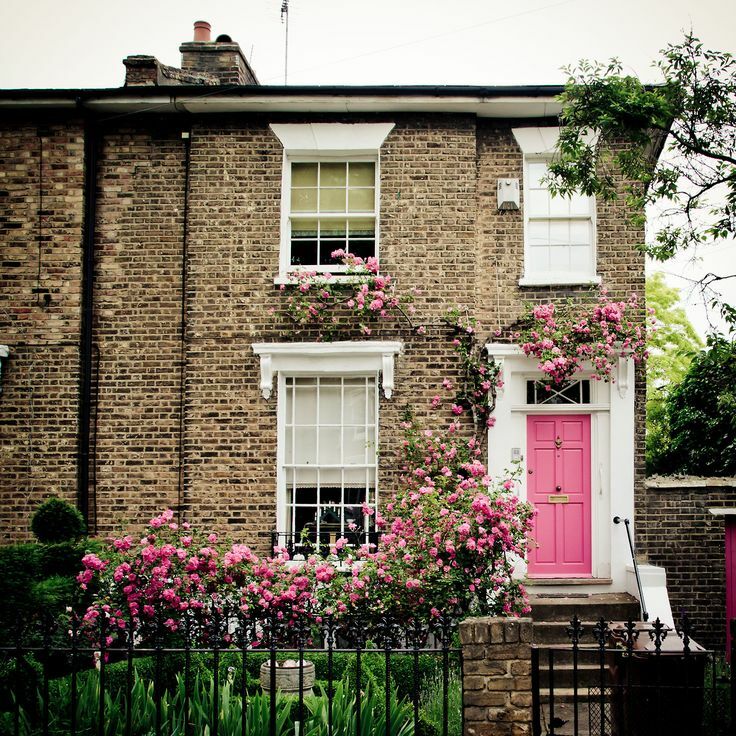 Choosing the right colour can instantly boost your kerb appeal, and, consequently, your house value. 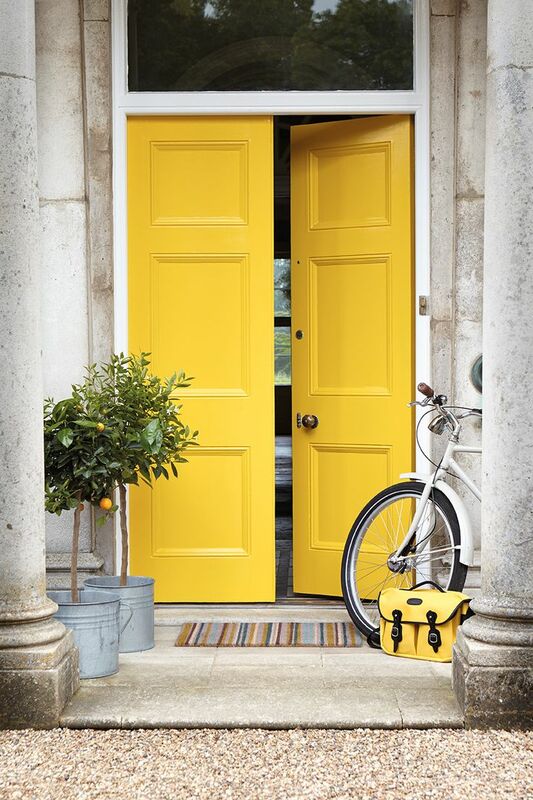 However, it's one thing to be bowled away by a particular shade you've spied but quite another to be able to confidently pin down a specific paint colour for your own front door. 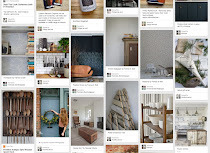 Here's where we'd love to help you. Coming into Relics of Witney is a little like hiring your own designer, only it's free! Between us all, the Relics team has decades of experience helping our customers choose their perfect paints. By giving us relevant information about your home, the way it faces, as an example, and the period it was built, we can help you put together a look that will perfectly suit the way you live. 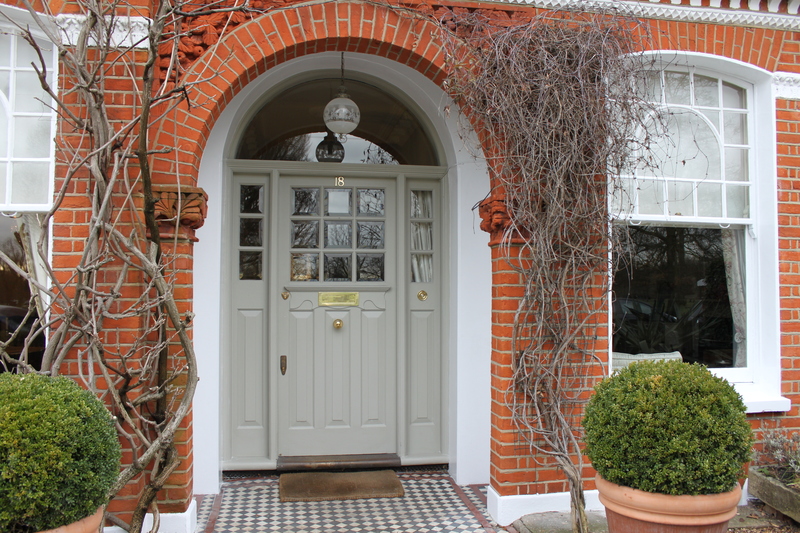 If, for instance, you live in a stone property, whose door is mostly in the shade, then we would steer you towards colours like Dulux Weathershield Green Stone from their Heritage range, which seems to radiate light, even from within the most gloomy of settings. 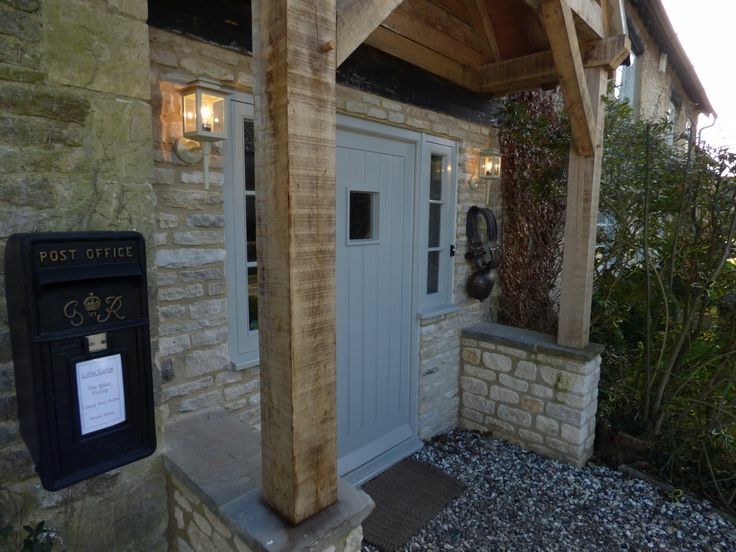 Or, if you feel that you would like your period home to have a slightly more contemporary feel, then we might suggest a harmonious shade to tie in with the brick or stone work, such as Dulux Weathershield Chalky Downs. We've said it before but it's worth saying again (and again!) that Dulux Weathershield has absolutely fantastic staying power against all the varieties of weather. 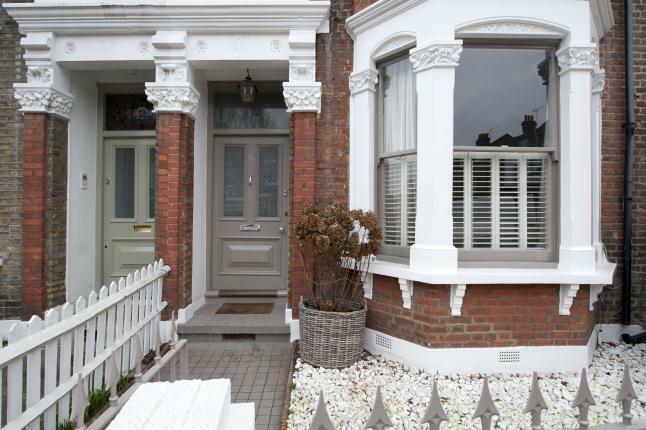 For your house exterior it's always worth choosing the very best exterior products to avoid needing to rectify peeling paint again in a couple of years. Using sub-standard paint is a complete false economy. Front door paint gets some of the highest traffic of your home, and is certainly the area that is most noticed. Take the time to get it right. The perfect front door paint should protect your door from the elements, withstand the elements and create a warm welcome for your guests.